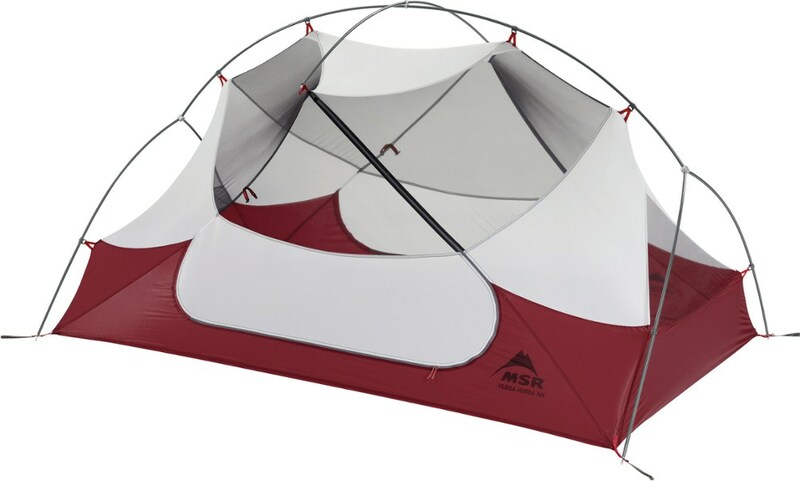 Well though out ultralight tent, well built in the USA for half the price of the big name brands' ultralight tents. I'm starting my fourth season with this tent and I still love it. It's remarkably roomy for one. Being around 7 feet long means I can get two adults in with gear, comfortably. Sylnylon is more durable than it looks, and this tent is no worse for wear now, despite many nights with the dog, and the kids having caterpillar wars in their sleeping bags it it. For the money it's damn hard to beat. A few pointers. 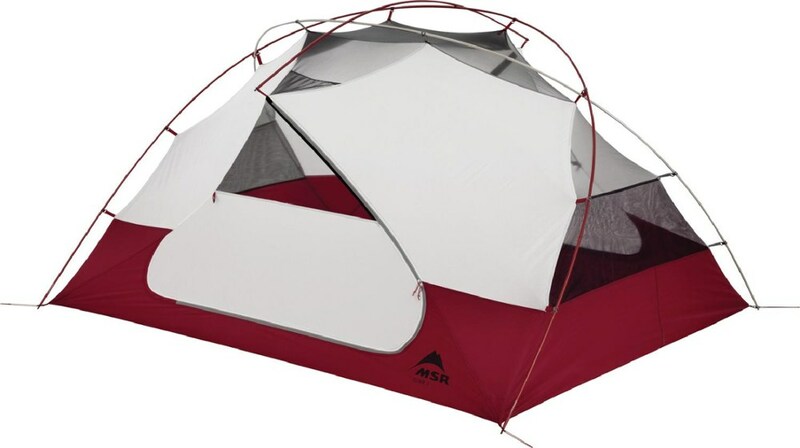 The height of the tent is adjustable. Set it high unless it's raining sideways. Seam seal it. Either paint dots or stripes on the floor with the seam sealer when you do, cause sylnylon is slippery. Bring a towel so you can wipe off the condensation in the morning. The semi-bathtub floor is good, but don't expect it to keep you dry in a torrent. High ground is your friend. Most of that is good advice for any tent, but these ultralight units leave less margin than you'd have with a heavier tent. Thanks for sharing your review, dwarfnebula. Got any pictures of your Tarptent to show in your review? I already had a Kelty Gunnison 3.1 and a Henessy Hammock, but I don't sleep well in a hammock and the Kelty was too heavy, so after a month or 2 of deliberation I settled on the Squall2. 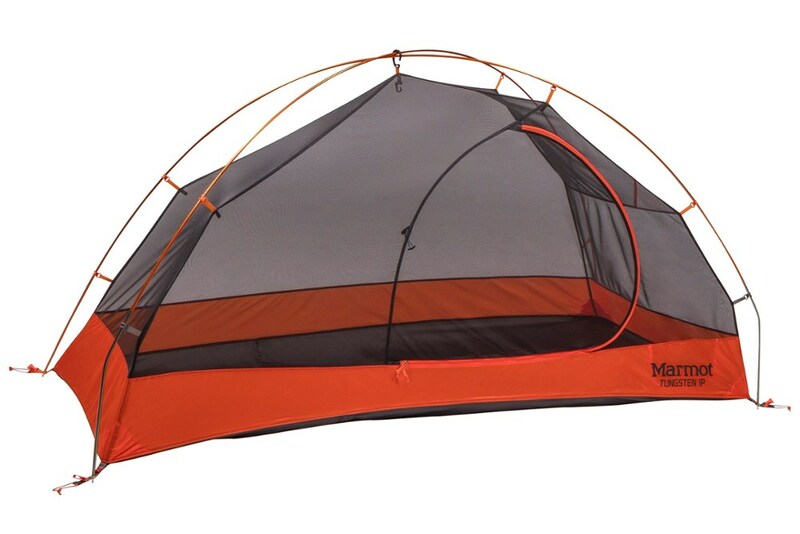 I love the low weight of this tent when you look at the generous footprint, and it's nice and long, almost 7 feet. 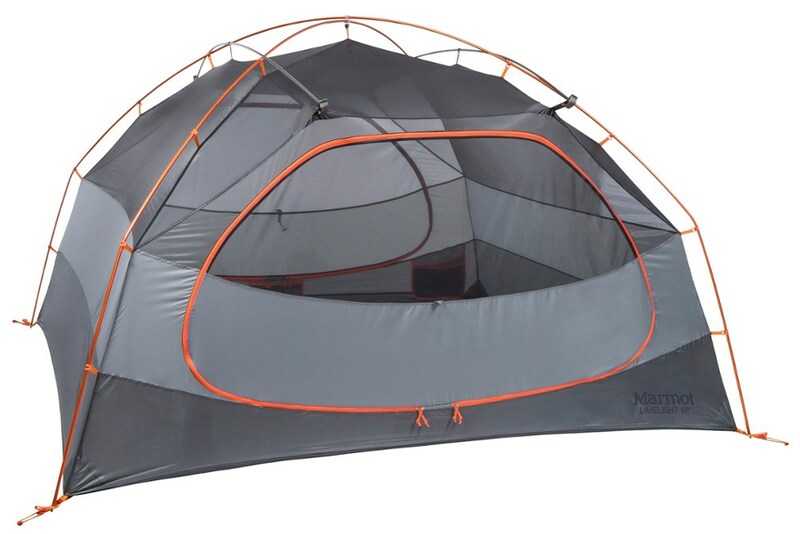 It also has excellent ventilation all the way around the perimeter, and with this silnylon single wall tent you need all the ventilation you can get! 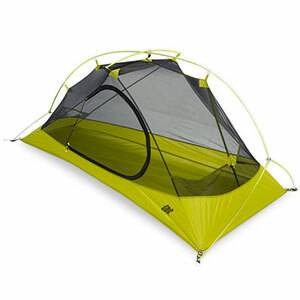 Condensation is an issue, and you can expect this tent to get pretty wet on certain nights. When this occurs, the tent sags in the middle from the weight of the condensation. It's not a big problem, but I sometimes have to stretch the tent stakes out after awhile to get the shape back. Another thing I like about this tent is the vestibule at the front which makes it nice to keep boots and pack in from the weather. It also is surprisingly stable when it's windy considering how light it is and it's only held down by 4 stakes. You can't really set this tent up in rocky ground, at least not very securely, since it is not free standing and if you can't drive the stake in you're out of luck. I did have to seam seal the tent when I received it, but that was not a big deal. I just used 100% silicone from the hardware store, mixed it with mineral spirits until I got an oatmeal-like consistency, and brushed it on with a foam brush. I have gone through a few very hard downpours with not a drop in the tent, so being a single wall tent is not a big deal to me. I love the low weight, ease of set-up, good room inside, front door for easy access without having to step over the other person, and the vestibule. Henry makes a great product! I love this tent. 35 ounces with 2 poles and stakes included! Held up great in a northern New Mexico high elevation thunderstorm. Have used on 4 trips now. It has taken me a few tries to get the best set up for wind/rain conditions but totally manageable. I owned an old Eureka Timberline and a Sierra Designs Sirius 2 previously. This tent is very comfortable for me alone or me and my 70 pound dog. I can sit up in my Big Agnes Hurricane chair at the front and have my morning coffee without my head touching the tent (I'm 5'8"). It's a very good tent! 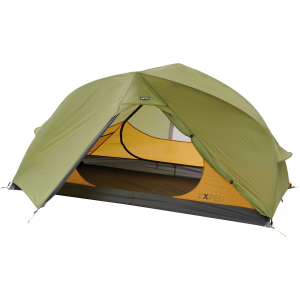 The Tarptent Squall 2 is not available from the stores we monitor. It was last seen February 1, 2007	at OMCgear.